Every relationship goes through ups and downs, and conflict is a natural part of being in a couple. Sometimes conflict can become overwhelming, or issues within the relationship can seem too difficult to resolve, and this is when couples therapy, or marriage counselling can help. Couples can experience a wide range of issues including problems with intimacy, communication, sexuality, or parenting. Couples can have conflict around family goals or can simply reach a point where they feel they have changed and have moved apart. When I work with couples, my focus is on your relationship, with you as the subject matter expert. As a therapist, I am a guide and facilitator, giving you tools and a structure within which you can safely explore and understand the dynamics at play. I help identify your individual strengths so you can draw on them to explore the difficulties you are facing as a couple, and help you find constructive ways to navigate your issues. Whether you ultimately decide to stay together, or agree to separate, relationship counselling can help you identify and avoid repeating unhelpful patterns of behaviour, contributing to better relationships in the future. My approach is derived from a combination of two methodologies: The Gottman Method and Stan Tatkin’s Psychobiological Approach to Couple Therapy® (PACT). 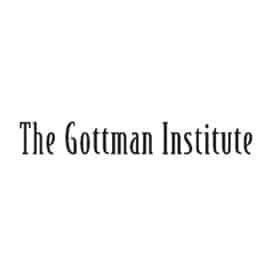 The Gottman Method, by globally recognised experts Drs. John and Julie Gottman, uses various tools to build better relationships and manage conflict. It focuses on helping couples learn to be better friends and to support each other, while more effectively navigating conflict, which is a natural part of any relationship. 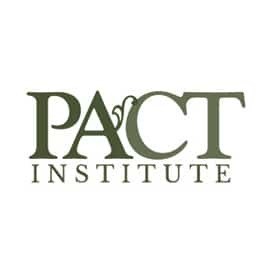 Stan Takin’s PACT uses cutting edge techniques, incorporating neuroscience, biology and theories of attachment to help couples work through real issues in their relationship in a safe and guided environment. More about Drs. John & Julie Gottman and the Gottman Institute.